Savor Beauty Honey Lip Scrub 07, 0.8 oz. 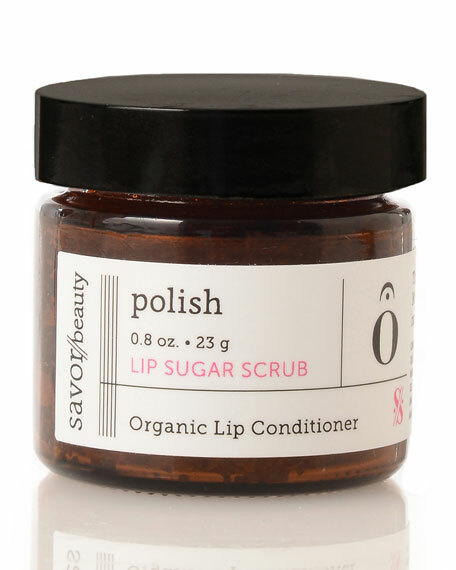 Savor BeautyHoney Lip Scrub 07, 0.8 oz. Looking for kissably soft lips that feel satin smooth all year round? 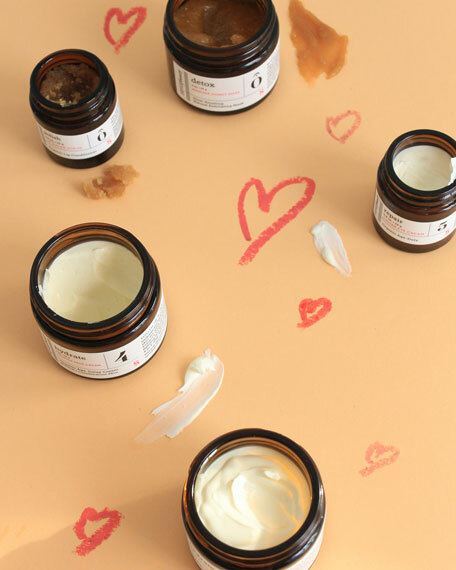 This organic lip scrub is the safest way to exfoliate lips! Rice Bran: Softens lips with B vitamins and natural nourishing oils. Organic Sugar Exfoliants: Gently removes dead skin cells for smoother lips. UMF Manuka Honey: Soothes and softens lips. A natural humectant. #KoreanBeauty Tip: Take a dime-sized amount and massage in small circles around lips. Wash off with lukewarm water and washcloth. Follow with organic lip balm for long-lasting results. Use before a night out to ensure picture-perfect lipstick applications.